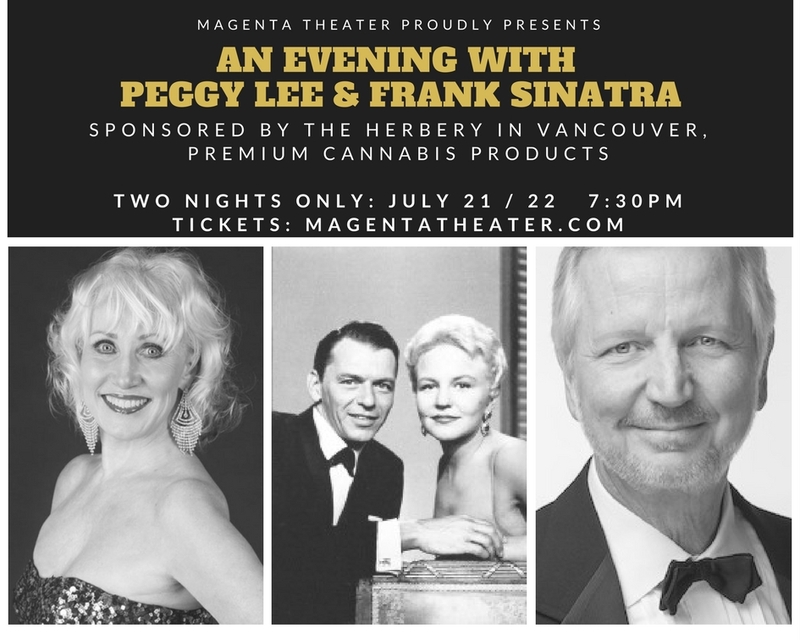 This intimate evening of classic favorites feature the original arrangements of Peggy Lee and Quincy Jones, and Frank Sinatra's “Live at the Sands” album. “My Kind of Town”, “Come Dance With Me”, “New York, New York”, and “Summer Wind"
Sponsored by the Herbery, voted "Best Cannabis Dispensary in Clark County" two years in a row. 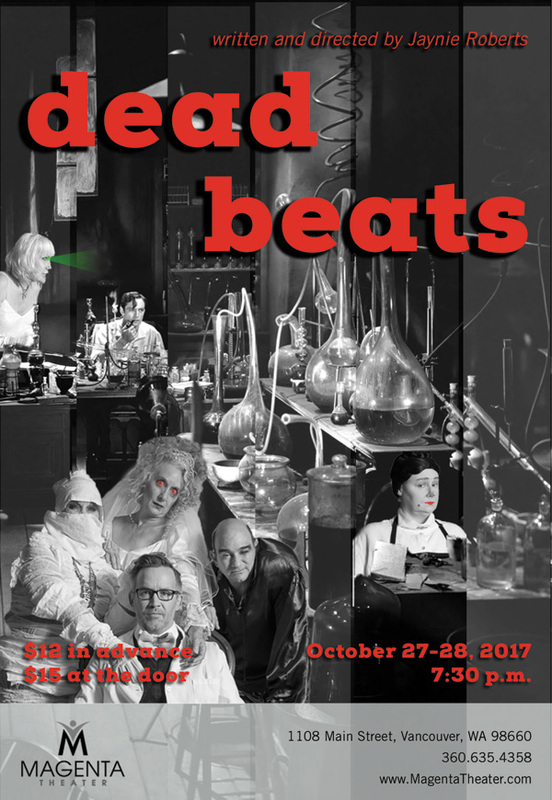 Magenta Theater Presents "Dead Beats"
This frightening farce features Professor Frankenvalley, who is forming a band using ‘this, that and the other’ picked up in the local cemetery for the Transylvania Music Festival. 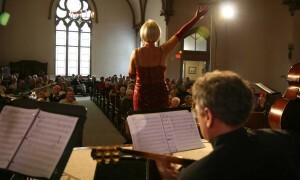 Watch for Linda Lee Michelet as Alveena! Need entertainment for your event? 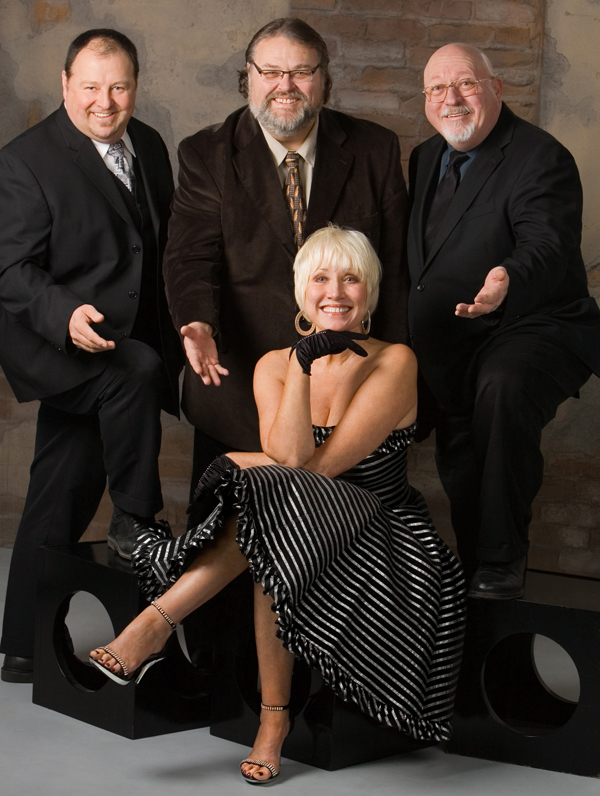 Linda and her band love to work at weddings, bar mitzvahs, birthday or corporate parties, community festivals and outdoor concerts. Contact BOOKINGS or call 503-901-5135.